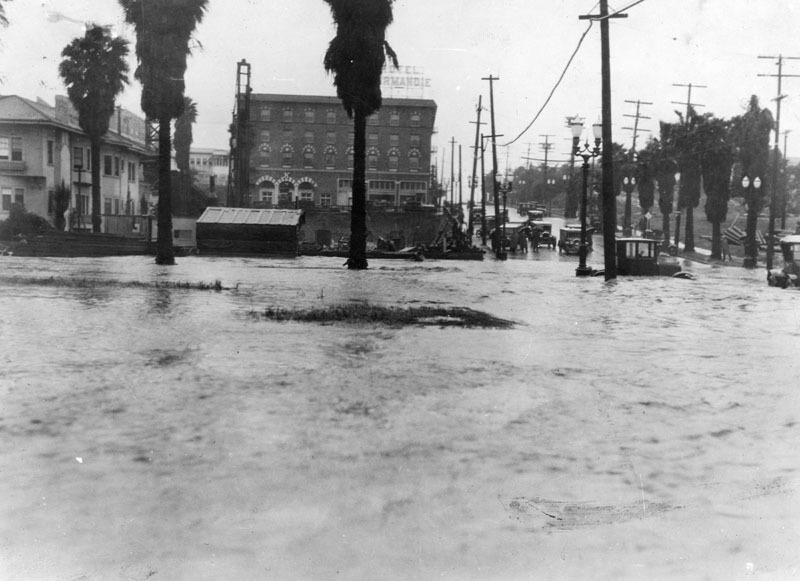 April showers caused flooded streets in Los Angeles on April 4 and 5, 1926. Over 2.20 inches of rain fell on April 4, flooding a number of downtown intersections with over two feet of water. 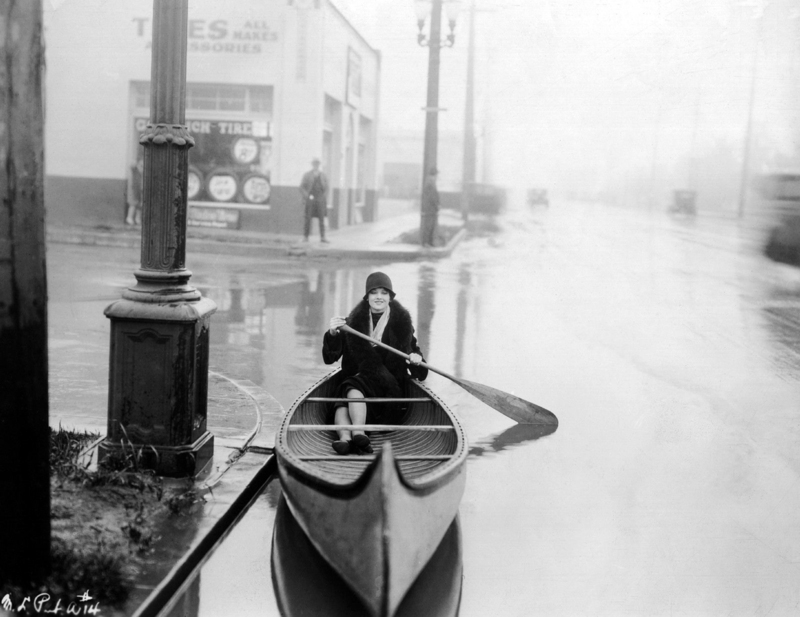 The heavy rains also washed out train routes and flooded basements throughout Los Angeles, Pasadena and Glendale. Above photo: Mariposa and 6th Street. 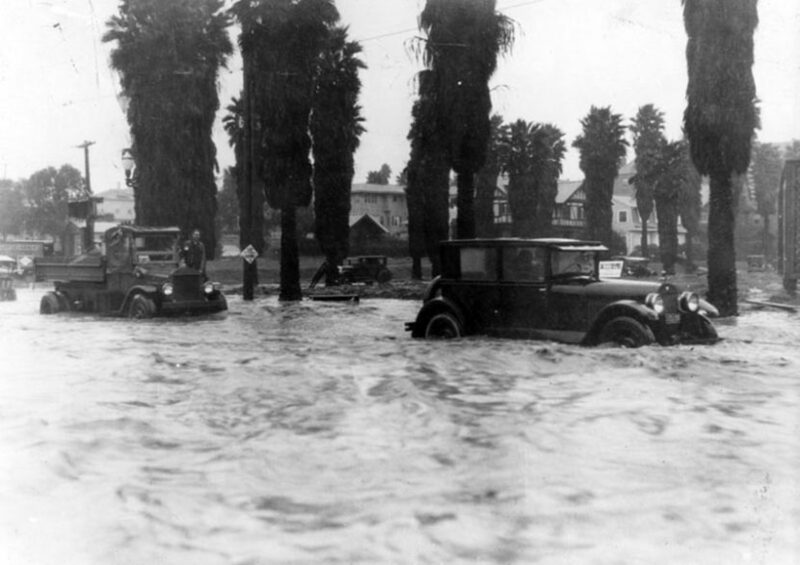 Flood along South Western Ave. in Los Angeles. 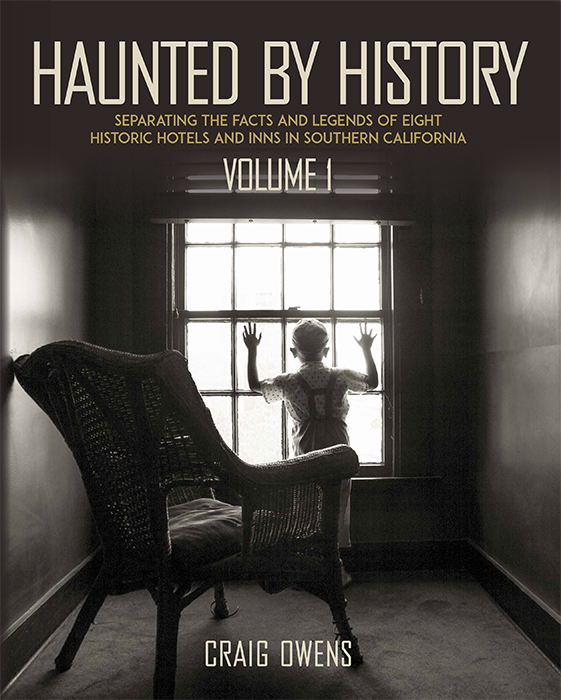 On April 5, an additional 1.7 inches of rain fell on Los Angeles before 2:30 p.m. Within 24 hours, the Automobile Club of Southern California received over 357 emergency road service calls from stranded motorists. Most of these calls were made by mud-splattered drivers who sped through flooded intersections, thus causing water to seep into the ignition of their cars. A few drivers had also broken a wheel of their vehicle from skidding into a curb. The heavy rains and flooded streets made it very clear. The city needed better storm drains. Storm drains were improved around the city, but progress was slow. 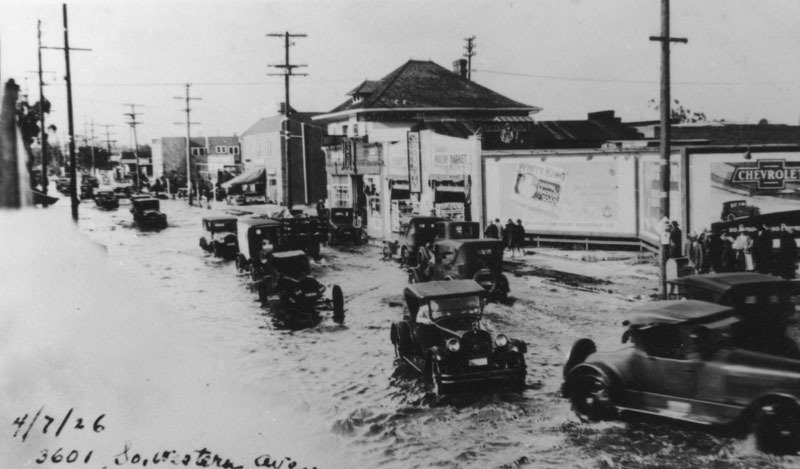 Heavy rain showers continued to hit in late 1926 and early 1927, flooding streets, closing businesses, disrupting transportation, and ruining houses.